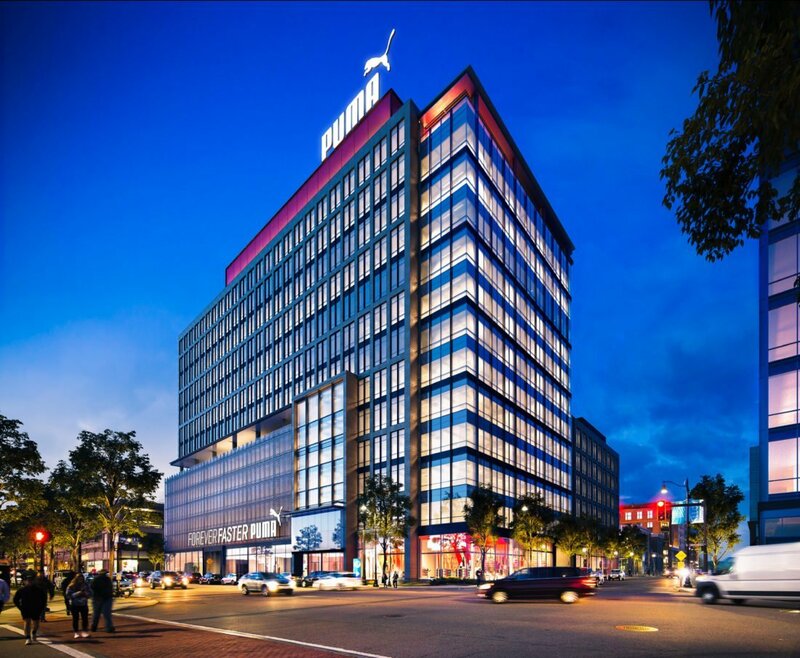 Assembly Row Block 5B is a 14-story core & shell office building located at Assembly Row in Somerville, MA. 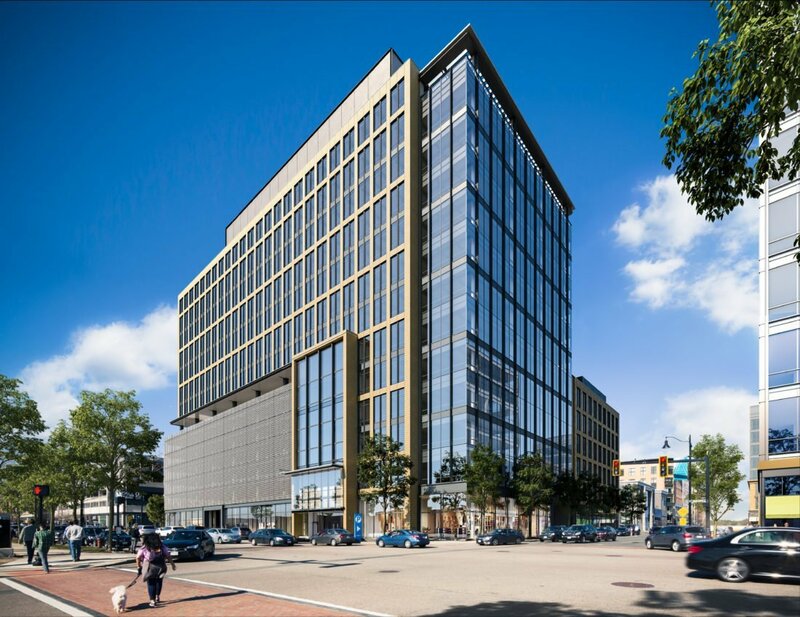 The project includes 250,000 SF of office space above 30,000 SF of retail and 335,000 of parking. Office space will accommodate an open floor plan layout with abundant natural lighting and sweeping views. Communal roof terraces will be located on building’s 6th and 13th floors. Additionally, 6-levels of open air parking, 489 spaces, will be constructed within the buildings footprint.